Watch Our ‘Heavy Trip’ This Weekend On All VOD Platforms! ‘Heavy Trip’ Filmmakers Curated an Awesome Metal Playlist for You! 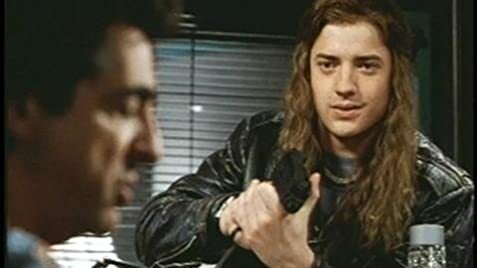 Airheads is an hilarious movie.